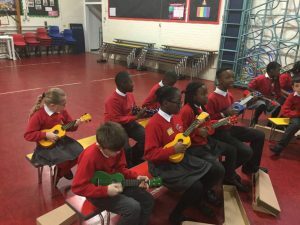 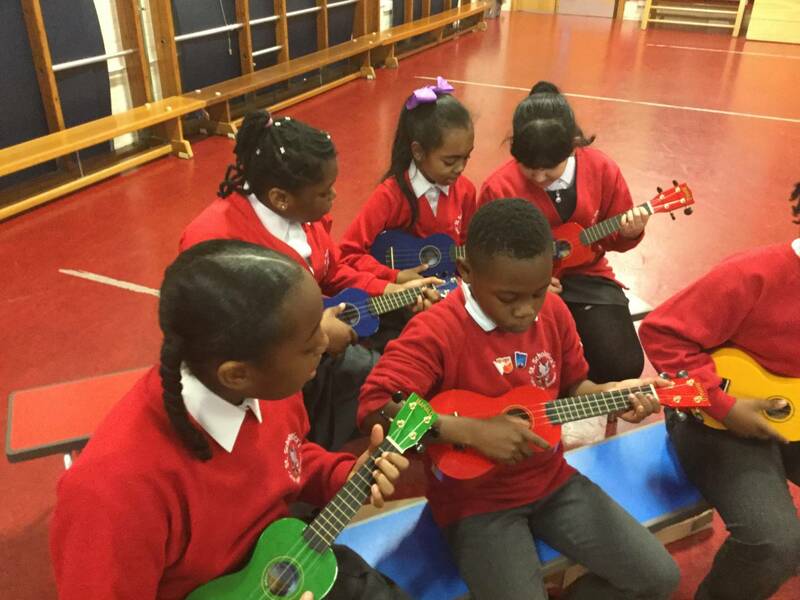 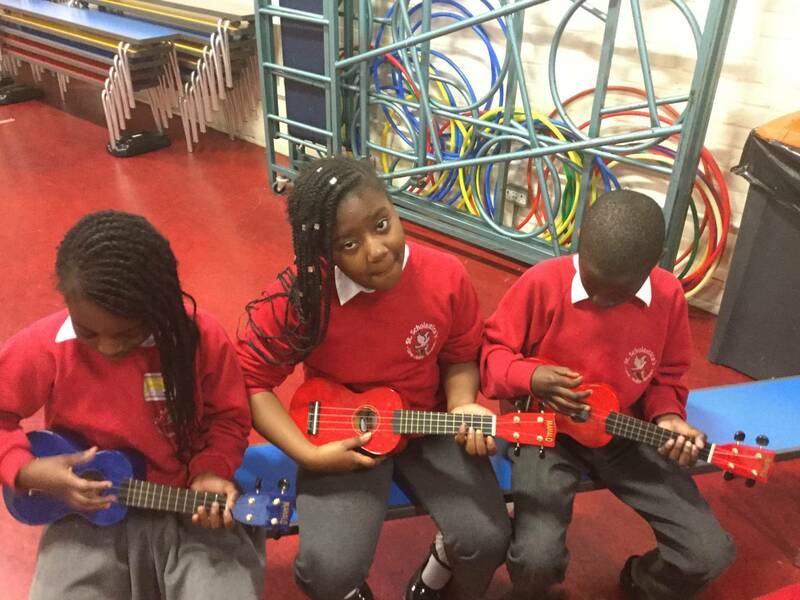 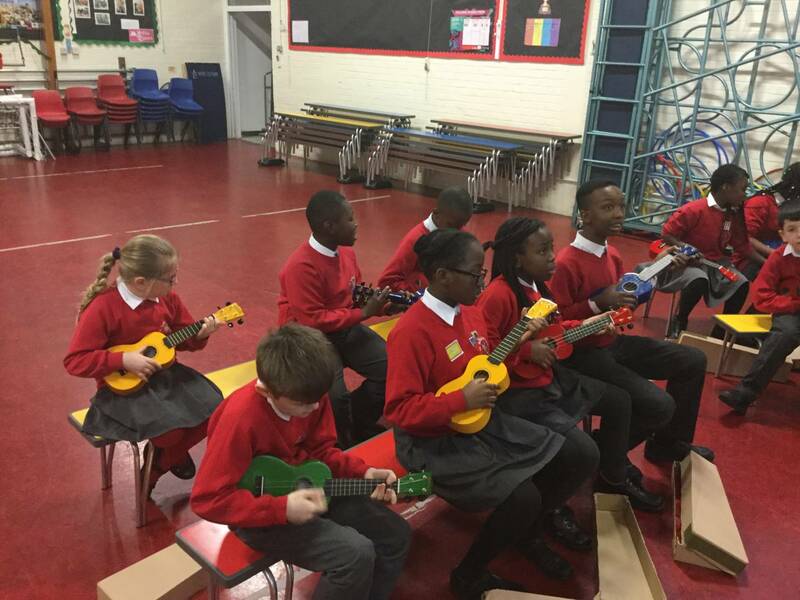 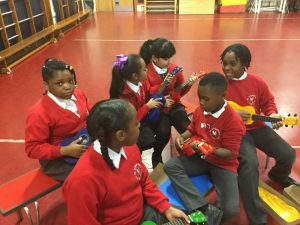 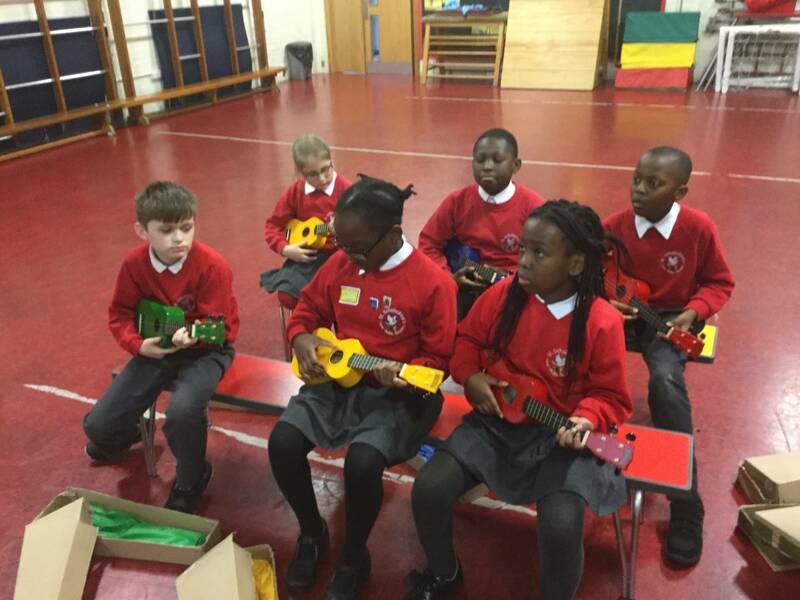 This week in music, year 5 have started to learn how to play the ekulele. 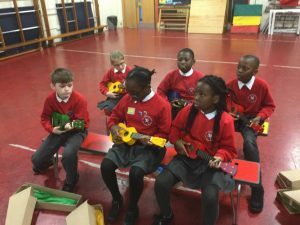 We listened to a tune and we tried hard to learn two chords to strum. 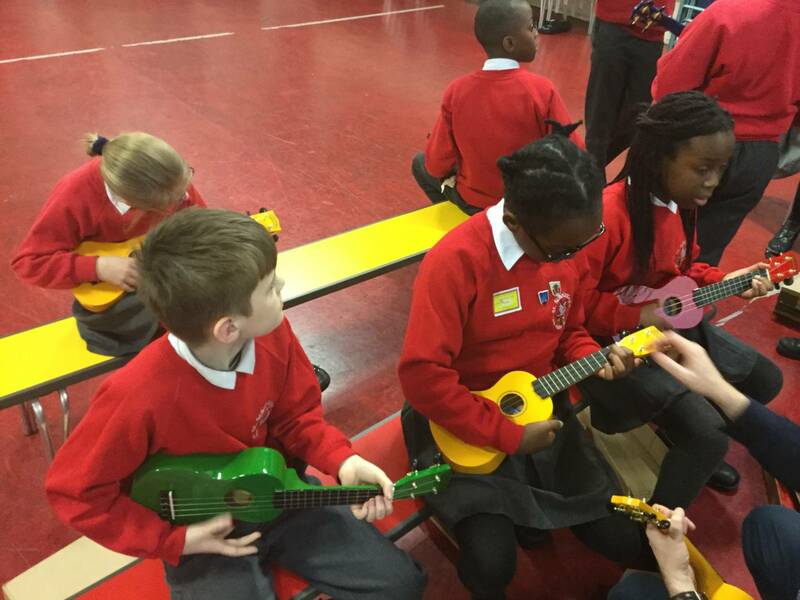 It was great fun but we definitely found it quite challenging! 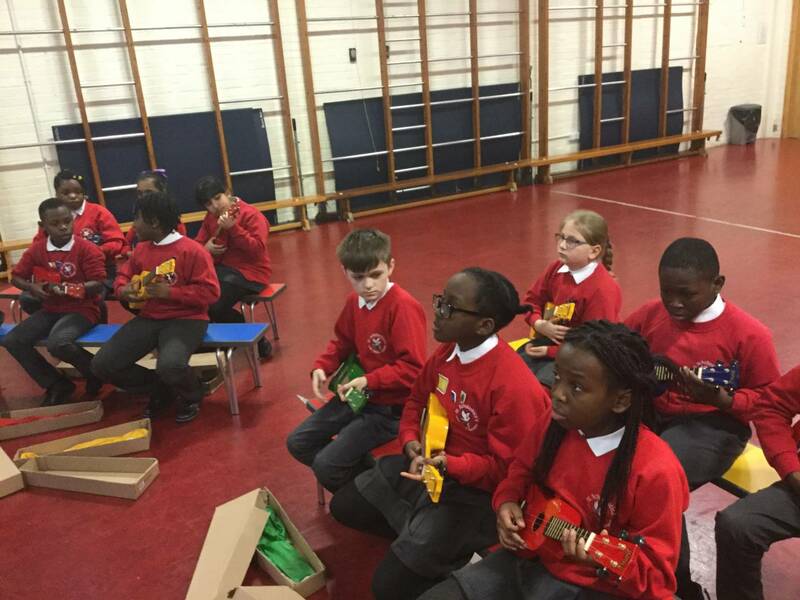 Practise makes perfect, and we will be making a massive effort to improve over the next few weeks.